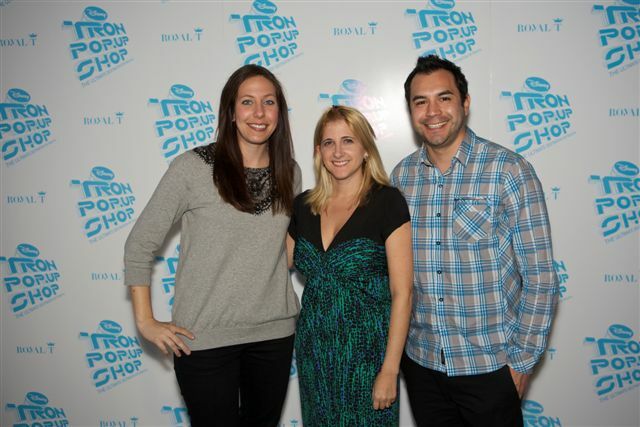 The second event that I was busy working on last week--besides the Minne Muse launch at Forever 21--was opening the TRON Pop-Up Shop at Royal/T in Culver City. 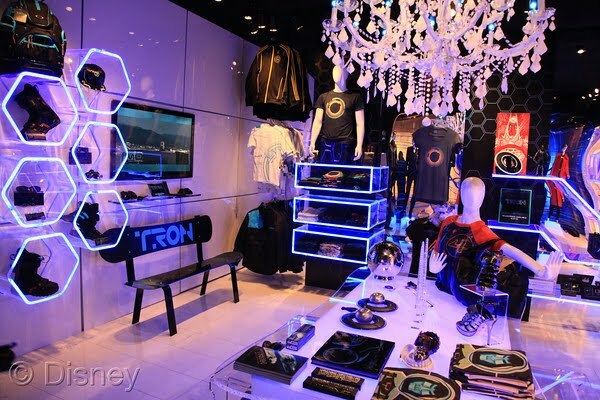 The six week-long retail destination offers one-of-a-kind, limited-edition TRON merchandise in a really tricked out, futuristic TRON space. Everything from toys and t-shirts to $795 high heeled couture shoe (here). 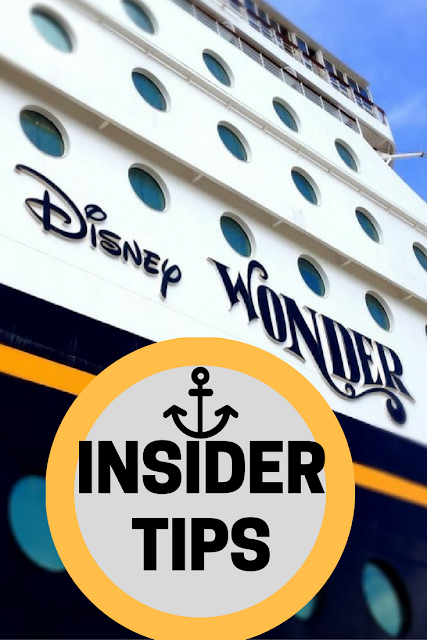 We launched with a private evening party at the store with some of the cast from the upcoming film, TRON: Legacy and it's filmmakers joined by other celebrities and Disney executives. A bunch of fans were gathered outside too with posters and signs. It was a cold night and they were out there the entire time, I couldn't believe it. Below is a photo from the white carpet that I was managing of the beautiful actress Olivia Wilde who plays Quorra in TRON: Legacy and also stars in House. 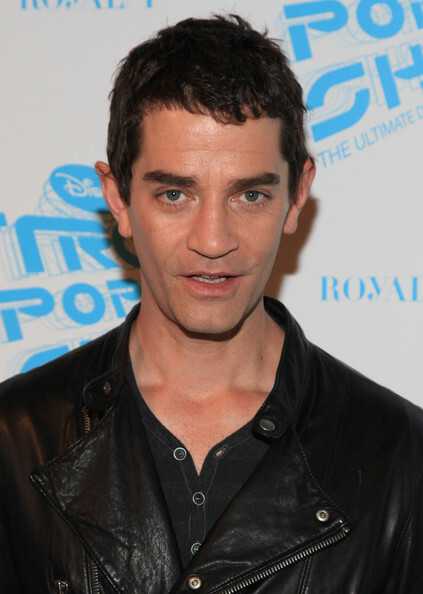 I was especially excited to see actor James Frain as well since I'm a fan of this brooding British actor from The Tudors, True Blood and the film Where the Heart Is. If you live in the area, the shop will be open from now until Dec. 23, so do stop by and see it for yourself!